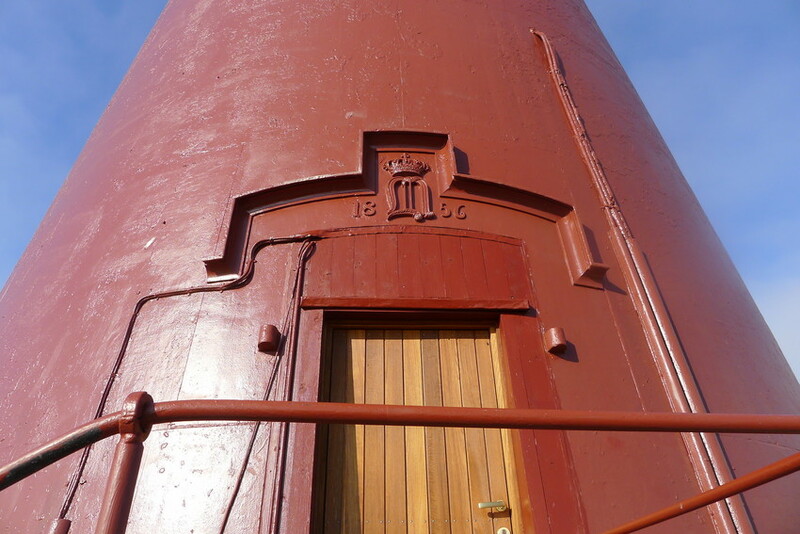 Vardø is the most easterly lighthouse in Norway and was established in 1896 after many years of local engagement. The first lantern was placed at one of the walls of the keeper’s house. 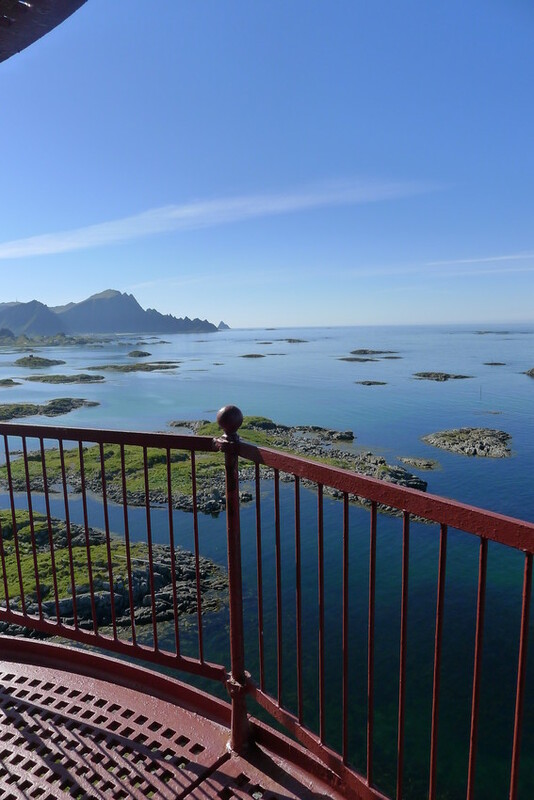 During the 2nd World War the station was taken over by the Germans, but when they retreated in the autumn of 1944, they did not manage to demolish it, as they did with the other lighthouses in Finnmark. Vardø lighthouse only suffered minor damages, but still the station was rebuilt after the war, with a characteristic square wooden tower. There are only two more of the same kind in Norway, namely Alnes and Moholmen. Vardø lighthouse was de-manned in 1991. The station is owned by the state, and is protected as a national monument under the Cultural Heritage Act. The Coastal Administration is cooperating with the local organisation “Hornøyas Venner” to facilitate alternative use of the premises. 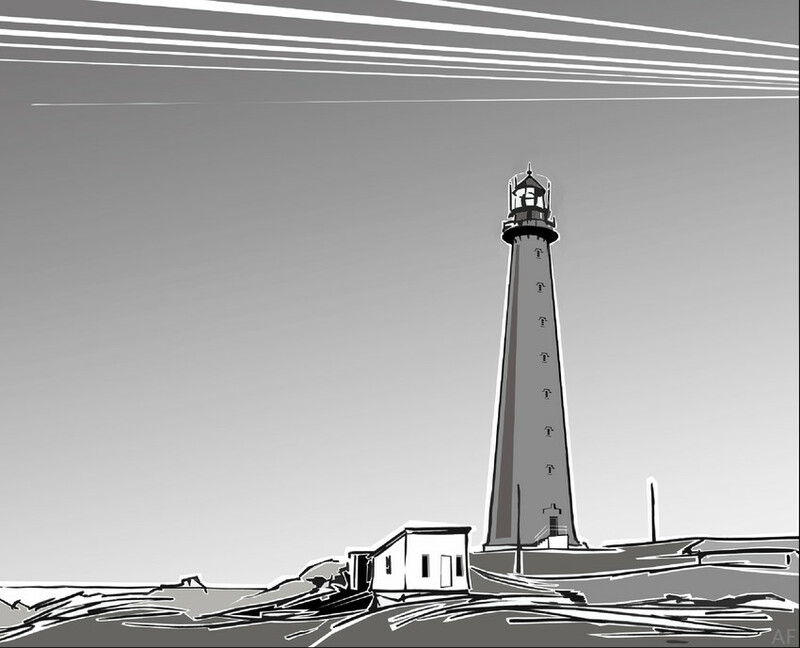 Guiding the way - Vardø lighthouse marks both the entrance to Vardø harbour and the fairway towards Varangerfjorden. There are strong currents in the waters around Vardø, Hornøya and Reinøya, moving south with the rising tide, and north with the falling tide. The old lens in the tower is no longer in use. 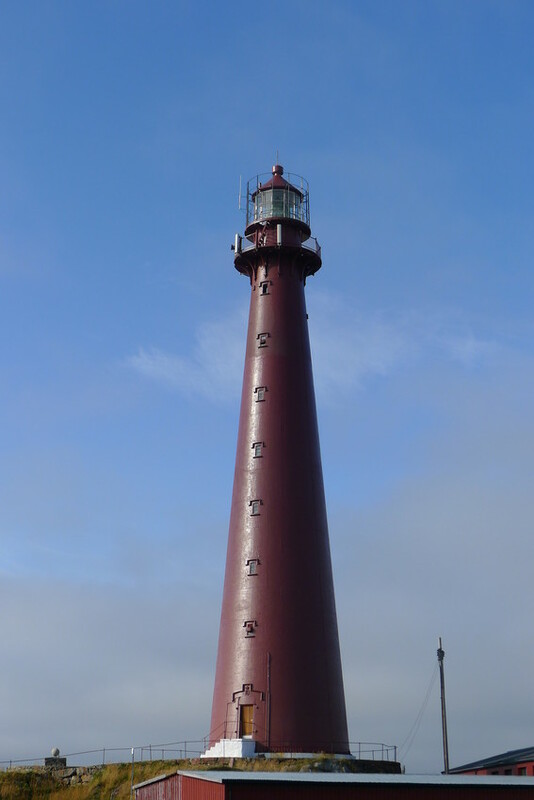 Today a small PRB-light serves as aid to navigation. 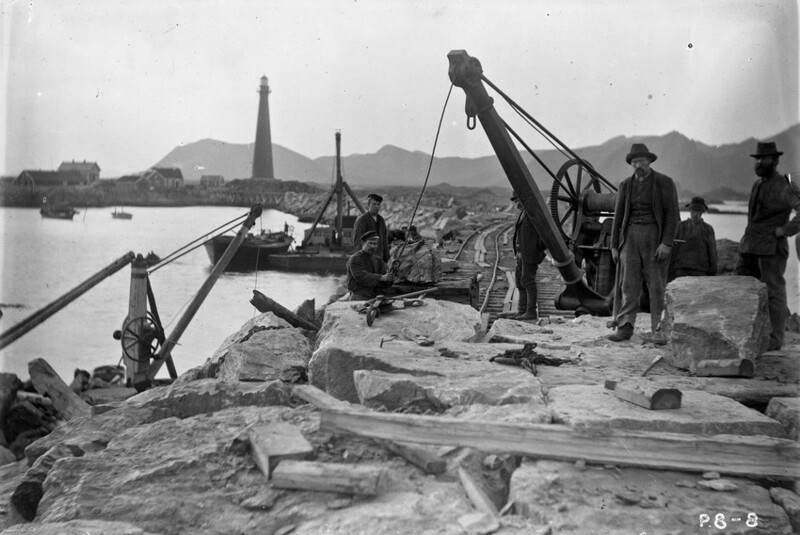 Building of the first breakwater in Andenes approx.1900, the lighthouse in the background.